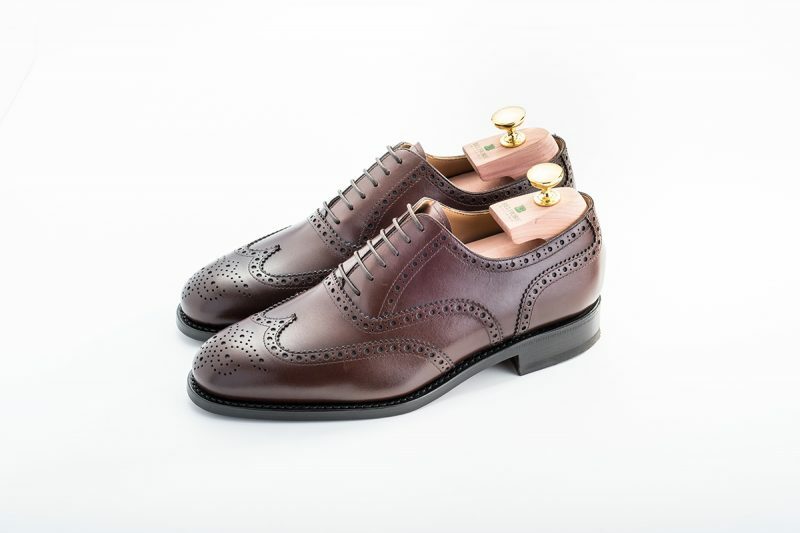 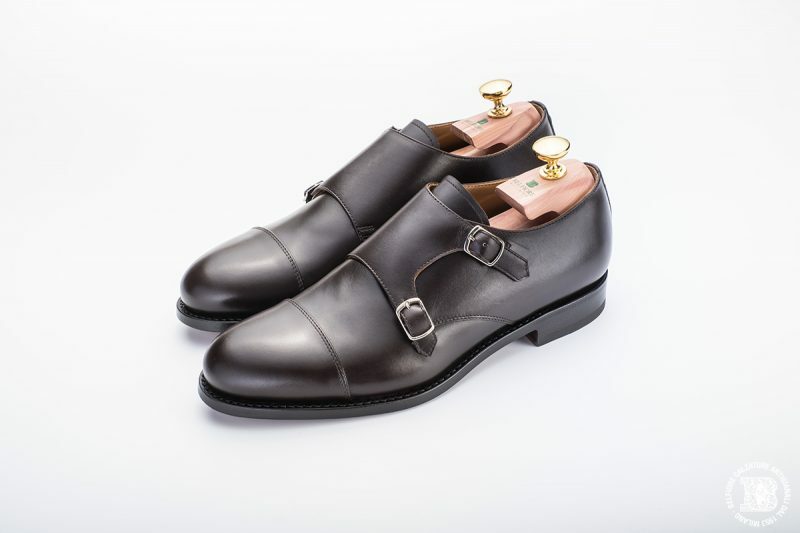 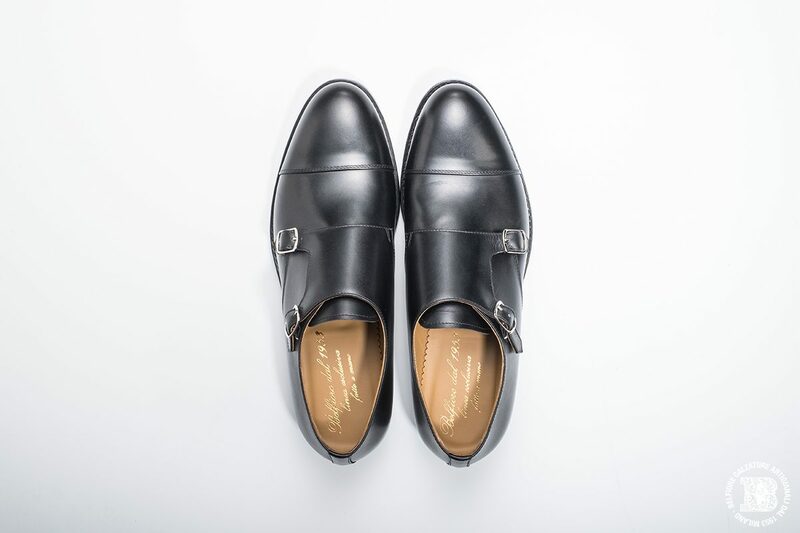 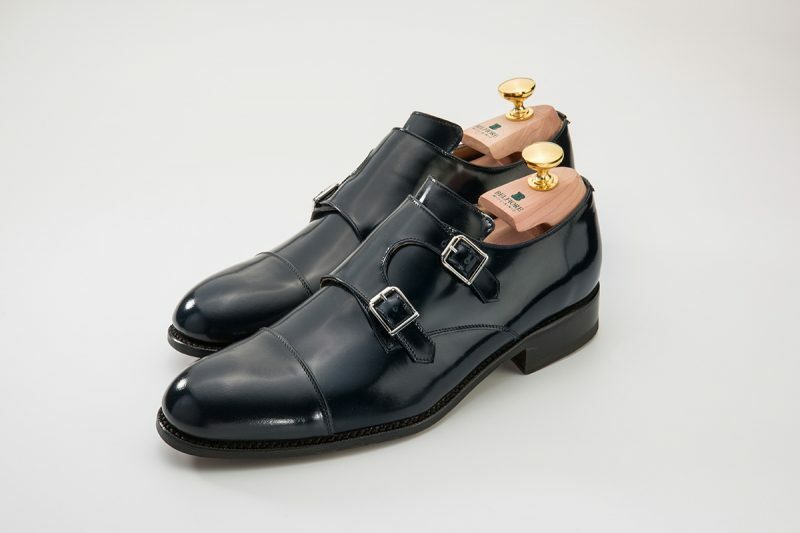 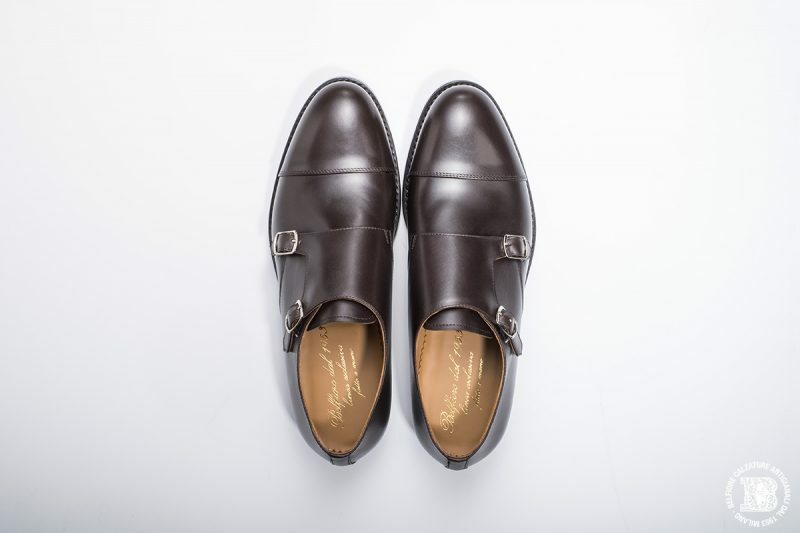 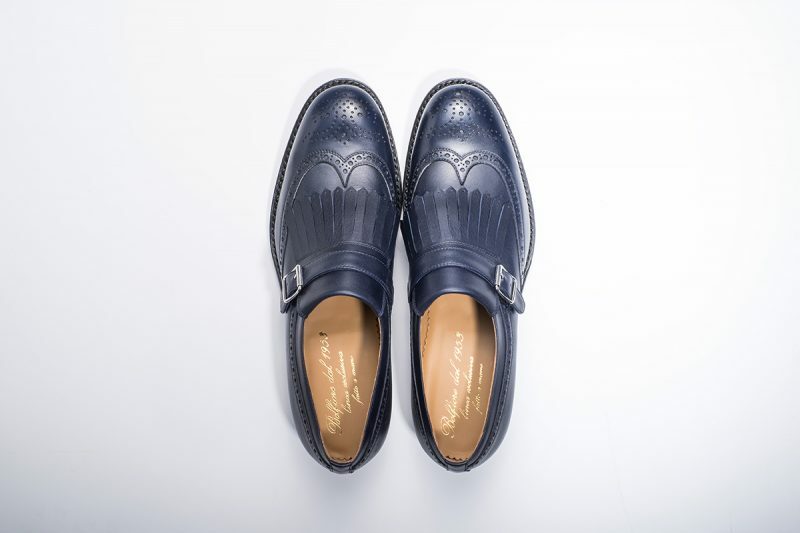 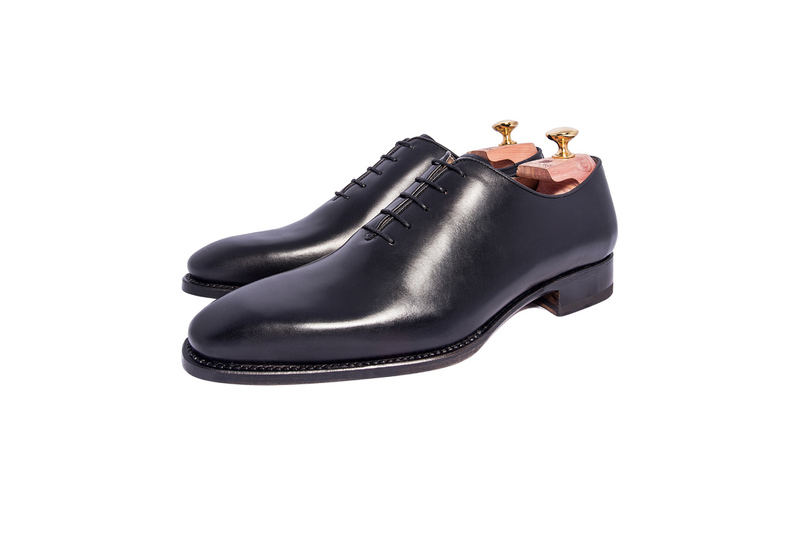 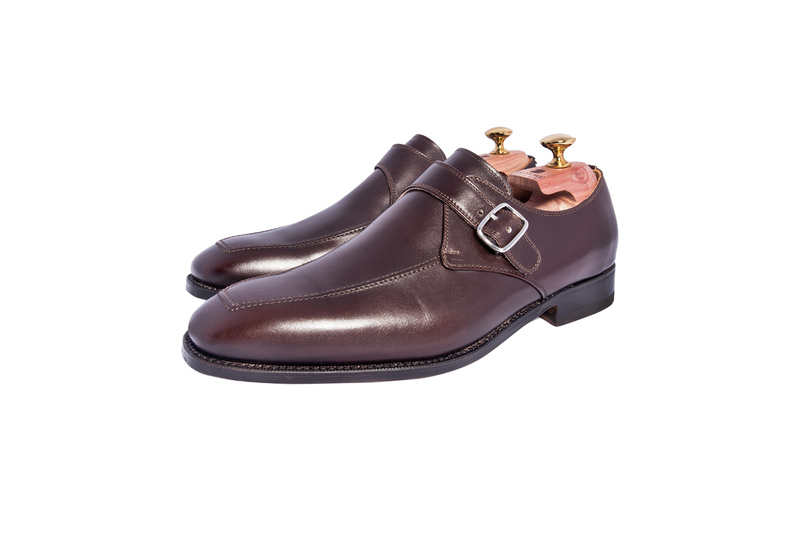 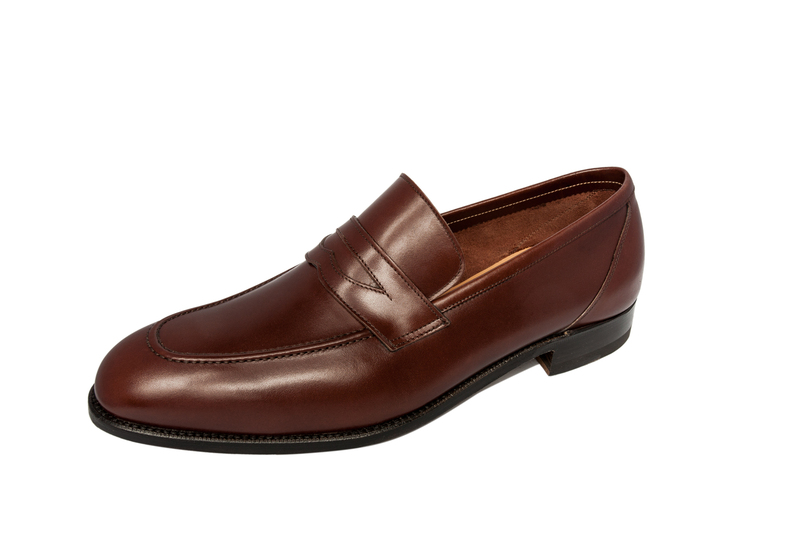 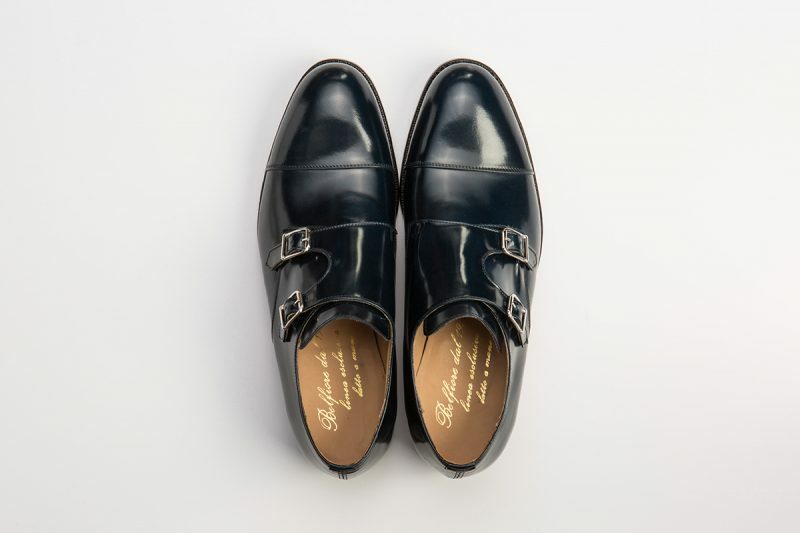 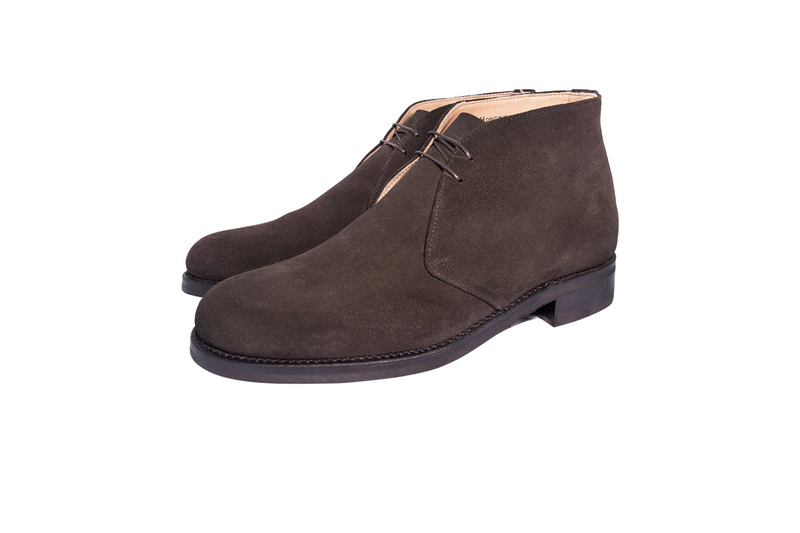 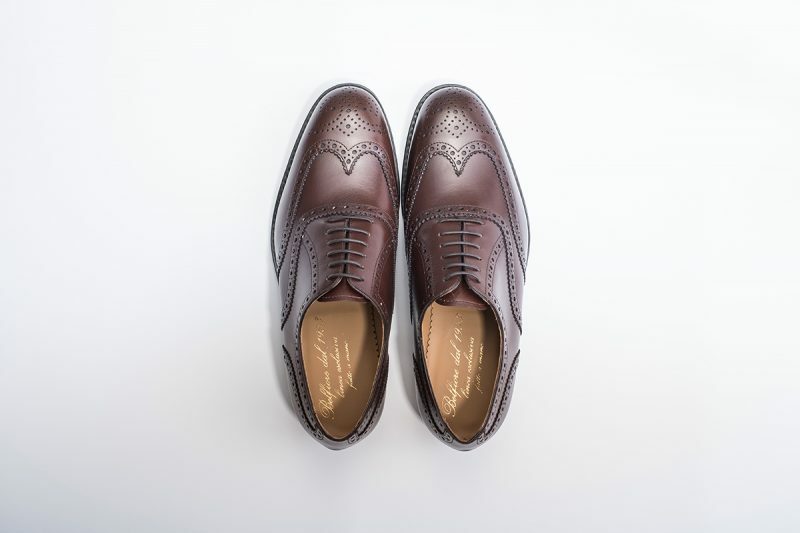 The Monk Strap, a double-buckled men’s shoe, perfectly represents the union between formality and informality. 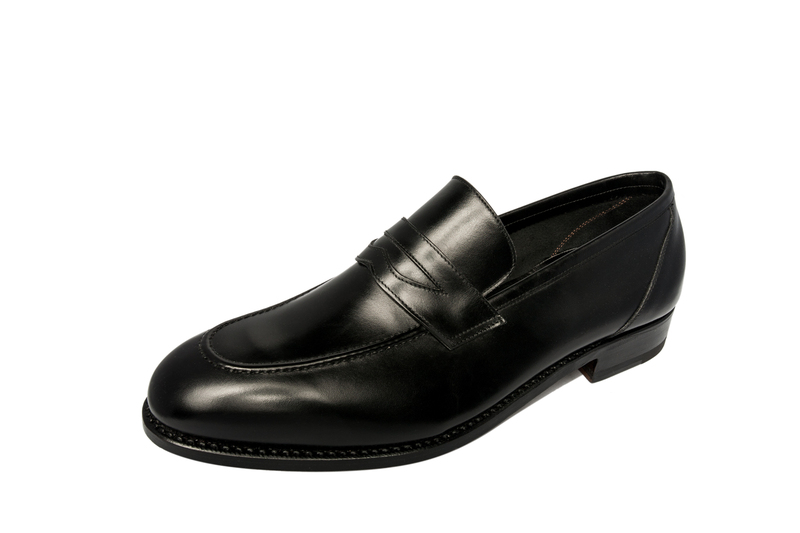 You can wear it for work, with a suit or a broken one, or in your spare time with jeans and a jacket.  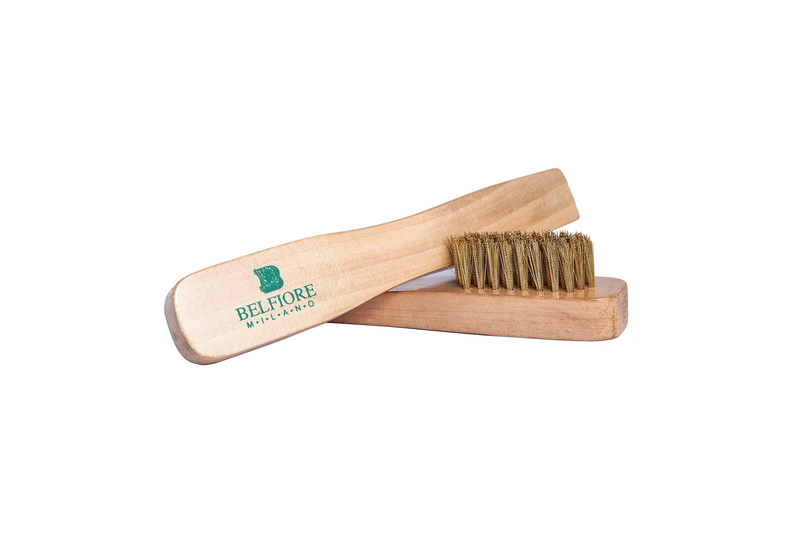 It is much loved by metropolitan dandy who adore using it in their free time or in much more formal work environments. 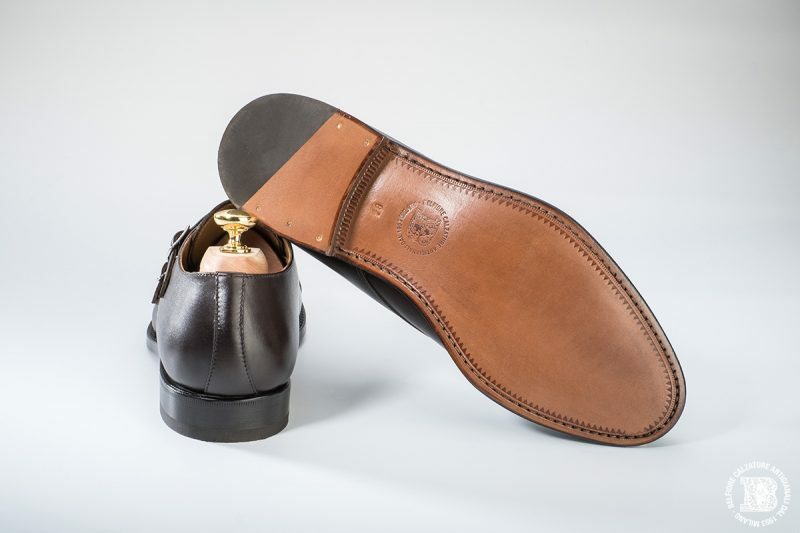 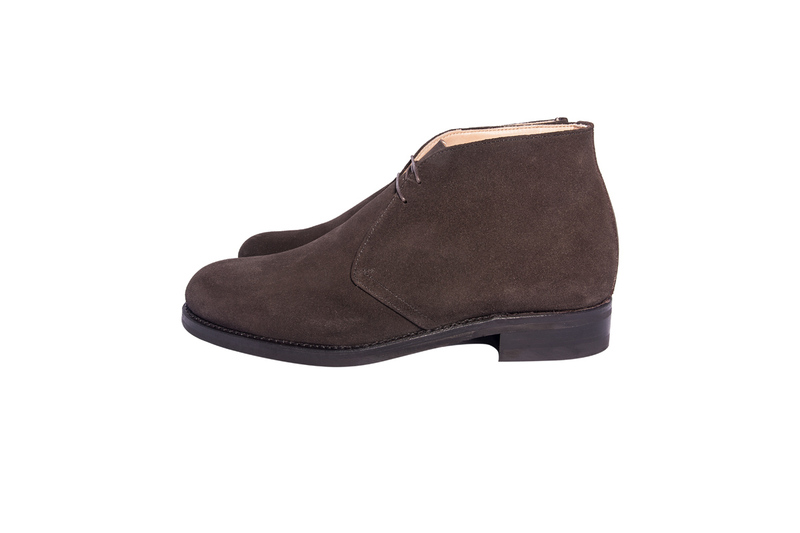 A must, which has now become a great classic in our collection available in leather (current model), chamois, aged calfskin, England, with two-tone broguering and rubber sole.